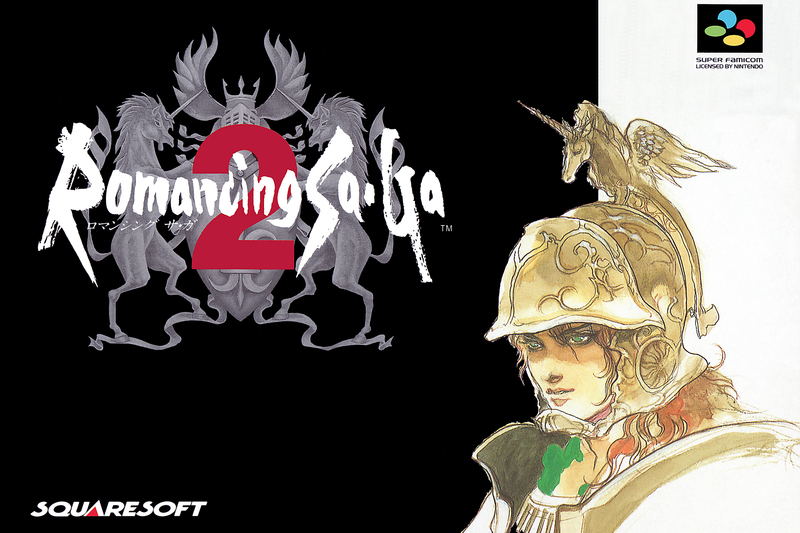 Although the title has already released on iOS and Android, it seems like Romancing SaGa 2 is having some issues coming to PS Vita. In May the iOS and Android versions hit their respective app stores, but series creator Akitoshi Kawazu stated on Twitter that they were still working on the PS Vita version for the West. Just this week Kawazu took to Twitter again. He had the same message for those eagerly awaiting the PS Vita version of Romancing SaGa 2 as before. The odd thing about this is that the Japanese version of Romancing SaGa 2 has been out for PS Vita for over a year now. Kawazu doesn't go into detail on just what the problems are with bringing Romancing SaGa 2 to PS Vita in the West, but I guess we'll just have to trust he and his team are doing their best.